The Minister of Agriculture and Fisheries, HE Dr. Fuad bin Jaafar Al-Sagwani, is currently laying the foundation stone for Namaa Poultry Company in the Wilayat of Ibri. The project is one of the important food security projects in the Sultanate. . 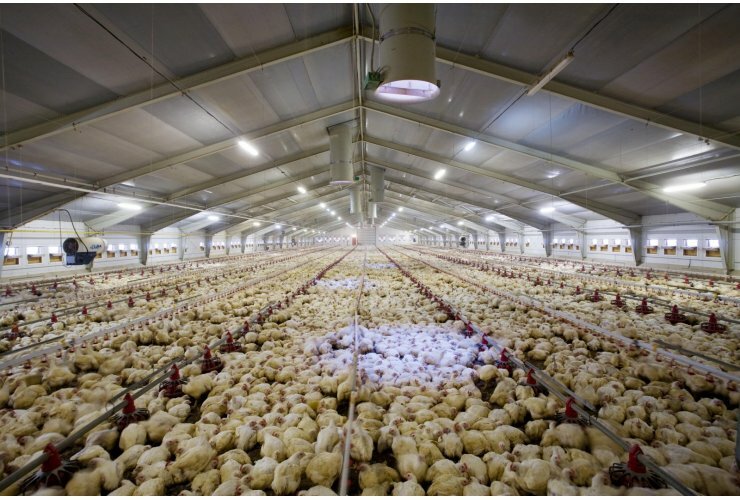 The project aims to produce about 60,000 metric tons of high quality white meat every year to contribute to increase the self-sufficiency ratio of white meat with other projects from 29% to more than 87% when the maximum productive project is reached, and to create direct and indirect employment opportunities for young people Oman, and the development and development of poultry industry in the Sultanate.